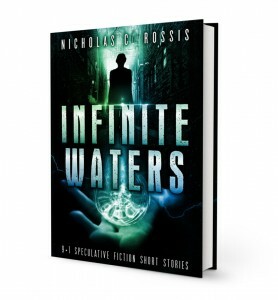 This week, it’s “A Twist of the Tail,” a story from Infinite Waters. Click here to read some more free stories. This entry was posted in FREEBIE, Writing Talent Showcase and tagged FREEBIES, Writing Talent Showcase. Bookmark the permalink.